A calm weekend with serene views and sun setting in the horizon, who doesn’t like a good glass of wine? Here are top wineries you can find in the US. There are many more, that we havne’t covered in this article. Bear Creek Winery opened in 2003 and they have around 15 varieties available for tasting anytime of the year. Started in 1986 by Lynn “Doc” McKinney and opened to the public in 1993. The Volcano Winery offers the perfect location to enjoy a taste of Hawaii, which blends exotic fruits and berries with wine grapes for a flavor. Since 1978, a family owned enterprise located near Bolton, Massachusetts in the heart of apple country. With 52 acres of hilltop property the winery has been producing quality wines. It was nationally known for its wine during the 19th century, but Prohibition halted the state’s winemaking for decades. Then, in the late 1960s and early 1970s, a few pioneering souls began to refurbish the old vineyards and winery buildings. Today, Montelle is also the first winery in Missouri with a distillery. Right now they produce four kinds of brandy: apple, peach, cherry and grape. Opening to the public in 2004, today they have more than 200 awards. Now with over 20 wine selections and 9 brews. Rooftop Reds opened in 2015. Since then, plantations have started and the wine was on sale in autumn 2017. 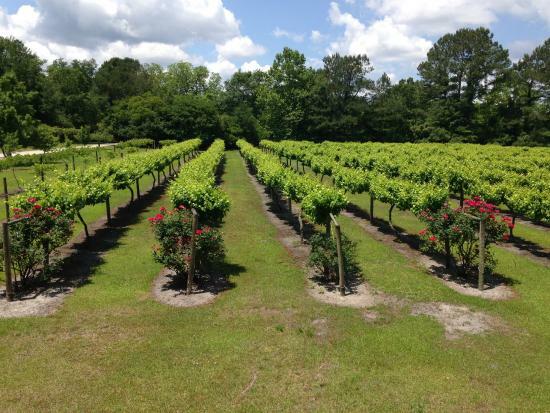 A former tobacco plantation owned by the Bellamy family since the 1800′s, La Belle Amie, meaning “the beautiful friend,” is the European origin of the family name. 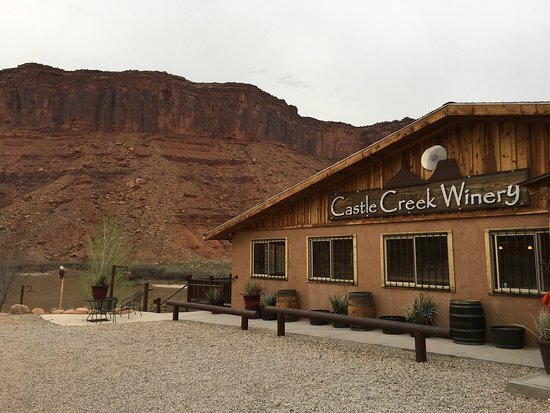 Started with successful test plantings in the 1970s, the dry climate of Moab is optimum for growing healthy grapes, excellent for producing a variety of fruit. These are our top picks. Would you like to add any? Images inputs from Pinterest & Pixabay. Click on the images to view the copyright attributions wherever applicable.